Isabelle Wood has left home to avoid being forced to marry. Instead, she’s joined the Pinkerton Detective Agency as one of their new wave of female agents. But the letter offering her employment missed out one vital detail: that she will be required to enter into a marriage of convenience as part of her first training assignment. Belle’s new husband is equally unenthusiastic about the idea. His idea of a good marriage is one he’s not part of. Anyway, Belle and Val (yes, the hero is Valentine) are sent to Cheyenne to save a burlesque show from being sabotaged. But they’ll have to work undercover, which means Belle gets a job as a dancer (complete with what she considers to be an inappropriate costume), while Val hires on as a stage hand (which involves more manual work than he’s used to). An Agent for Belle was a quick and enjoyable read. I especially enjoyed the sassy and witty dialogue, and the scenes where Belle gets one up on Val. He has occasional male chauvinist tendencies (he’s a man of his time—the 1870s), but Belle wastes no time in putting him in his place and demonstrating that she does have an aptitude for investigative work … among other things. It was fun to watch two people who were actively against marriage fall for each other, especially given how reluctant they were to admit it. It’s also a story of women ahead of their time, from Belle the Pinkerton agent to Maria, who is a savvy businesswoman who just happens to manage and lead a troupe of burlesque dancers. Overall, the story has a great mix of romance and suspense, all pitched against an intriguing yet fun concept, and with lots of great lines. Recommended for fans of historical westerns. Marriage is the last thing Belle wants, but she’ll have to get married to avoid it. When Isabelle Wood answers a newspaper advertisement for female Pinkerton detectives, it seems the perfect way to avoid her parents’ desire for her to wed… until she discovers she has to marry her training agent for the duration of her first case. It would be easier if her temporary husband, Valentine Stevens, wasn’t so ridiculously charming and attractive. But all they have to do is stop whoever is sabotaging a burlesque show in Cheyenne, and then she can go back to being happily unattached. Surely she can resist temptation for that long. But with criminals on the loose, the glamorous lead actress taking an interest in Val, and a hefty dose of stage fright, Belle’s first case is going to be far from easy. The Blacksmith’s Heart is the first book in Nerys Leigh’s Back to the West series, so you don’t need to have read any of her other books in order to enjoy this one. Having said that, if you have read any of her earlier Escape to the West mail order bride stories, you will recognise some of the characters in The Blacksmith’s Heart (even though the Escape to the West books are set around 15 years later than The Blacksmith’s Heart). The Blacksmith’s Heart is the story of widower Peter Johnson, the blacksmith in Green Hill Creek, and father to ten-year-old Jesse. He’d never planned to marry again, but that was before Miss Malinda Wilson moved into town with her sister and brother, the new doctor. (I’m guessing they are the hero and heroine of the next two novels in the series, The Doctor’s Courtship and The Spinster’s Hope, both apparently coming in 2018). Okay, so this is a romance novel, which means we all know how it’s going to end. But the fun part is the journey, and it’s definitely fun. Peter has a disabled son, Jesse (who we later see in An Unexpected Groom). But right now Jesse is a mischievous ten-year-old who wants to ride and fish and pick blackberries … all the things a normal child would want to do. 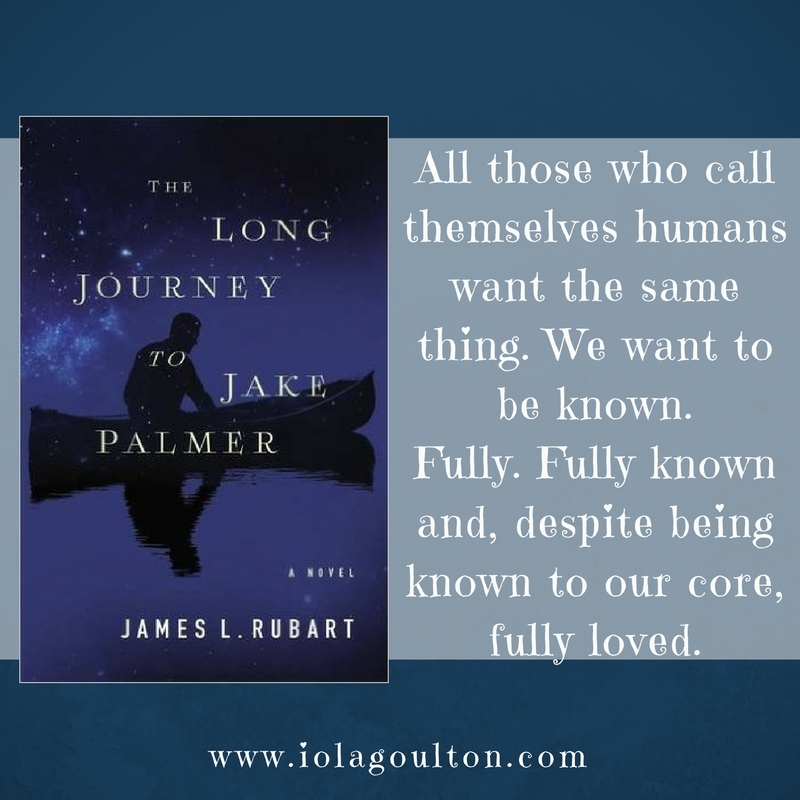 It’s a great story, perfect for long summer days (if you’re Down Under, like me) or long winter nights (for the rest of you). 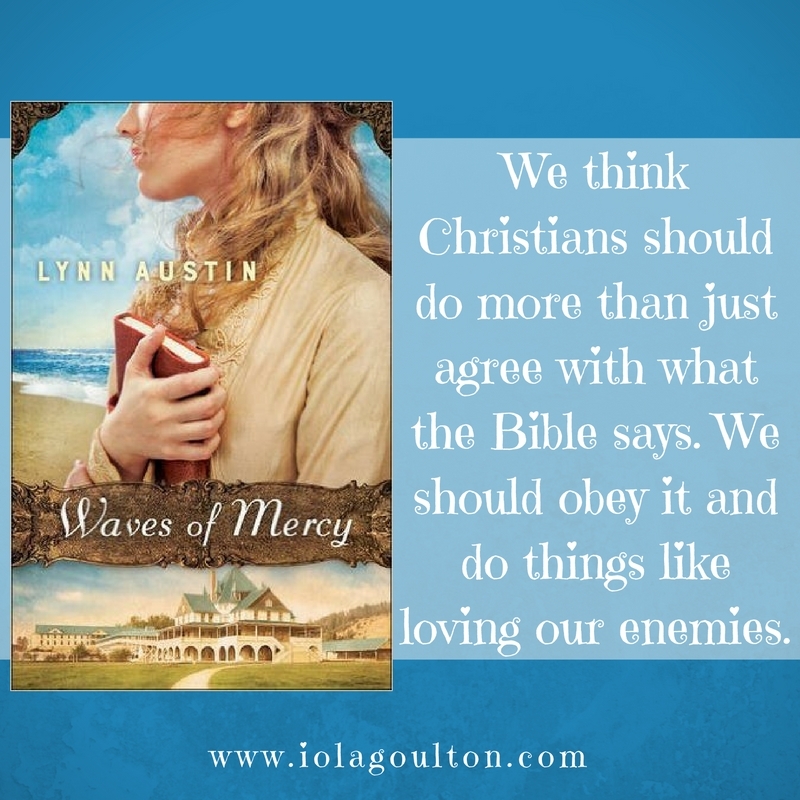 Recommended for fans of Christian romance from authors such as Regina Jennings and Karen Witemeyer. Peter Johnson met the love of his life when he was nineteen. Three years later, she was gone, leaving him to raise their son alone. Knowing he would never love another woman the way he loved his wife. But when a new doctor arrives in town ten years later, bringing with him his smart, beautiful, funny, opinionated sister, desires Peter never dreamed he’d feel again begin to surface. Malinda Wilson, however, is fiercely independent and doesn’t want a husband. Which is good, because Peter doesn’t want another wife. He’s almost sure of that. Christian historical romance The Blacksmith’s Heart is the first in a prequel trilogy to the bestselling Escape to the West series. Lose yourself in the romance of the old west with this heart-warming, uplifting novella! You can read the introduction to The Blacksmith’s Heart below. If you like it, pop over to www.nerysleigh.com and download your free copy! Nerys Leigh’s Escape to the West series is unique. All the books run concurrently, which means the stories can be read in any order as none comes first. Each book follows one of five women who have come west to California as a mail-order bride. The Unexpected Groom is the fourth book in the Escape to the West series. Jesse Johnson is used to women calling off relationships when they find out what’s wrong with him. So, despite his better judgement, he agrees when his friend Adam suggests he doesn’t mention his problem. Instead, let the lady arrive and get to know the real Jesse before making a decision. Louisa is taken aback at first, but agrees to stay for two weeks, to get to know Jesse. But she finds more than bargained for and has to make the difficult decision to follow her parents, follow her heart … or follow God. The Unexpected Groom was an excellent romance. 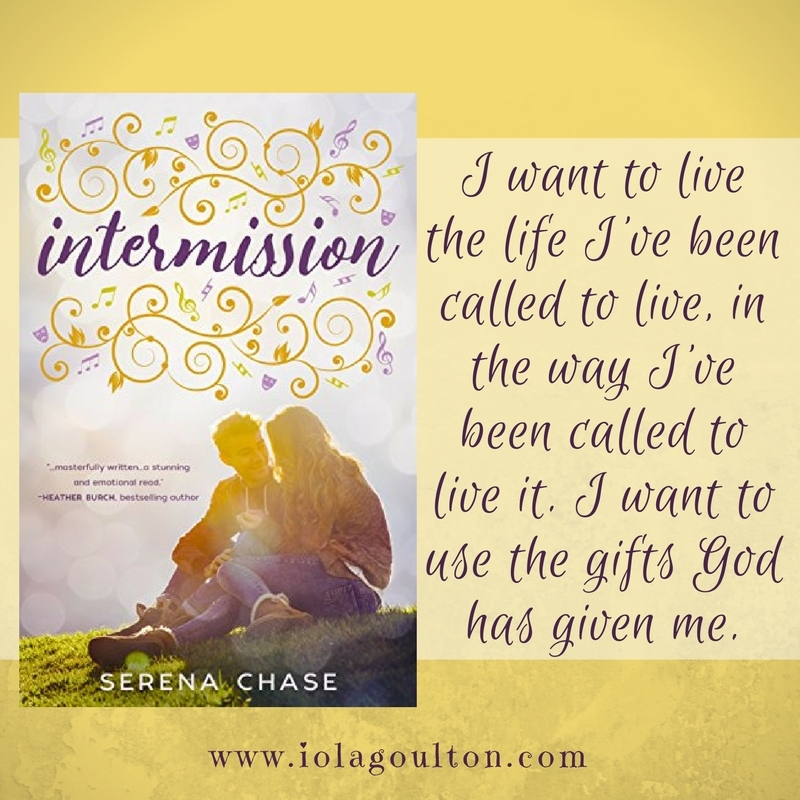 I loved the growing romantic tension between Lousia and Jesse almost as much as I loved the Christian element. It was great to see a character really consider their Christian faith and deepen their relationship with God, even over the relatively short timeframe of this novel (a few weeks). 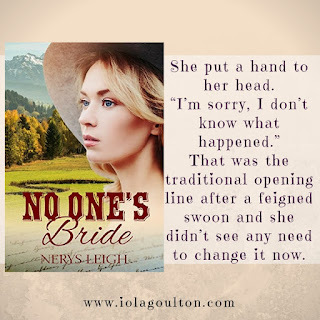 Recommended for fans of Western Christian historical romance. When heart and mind pull in opposite directions, which way do you turn? Louisa Wood’s parents have always taught her that appearance is everything, and to behave like a lady because one day she would marry a man who could make her one. But without money or social standing, New York society has proved beyond Louisa’s reach. The answer? Go where no one knows who she is. 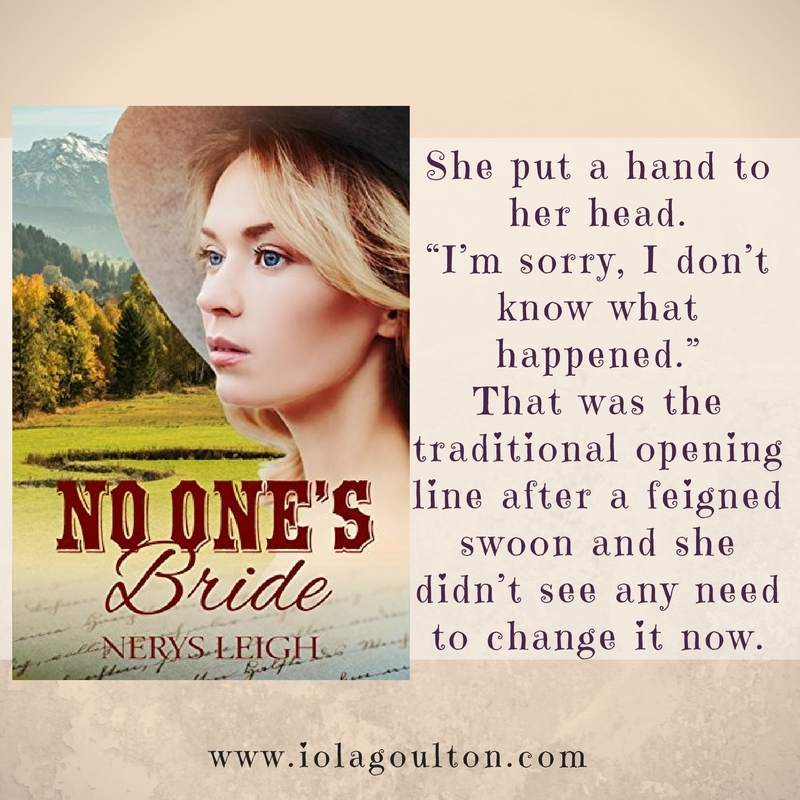 A young accountant advertising for a mail order bride seems the perfect solution, until Louisa arrives in California to find that Jesse Johnson has been keeping a secret and isn’t at all what she’s expecting. What he is, however, is charming and handsome, and she agrees to stay for two weeks despite knowing she will likely return home at the end. But as a mystery at the bank where Jesse works draws them closer and her heart wakes to new possibilities, for the first time in her life Louisa finds herself doubting everything she’s been raised to believe. I’ve missed a few of my monthly book recommendation posts, so I’m going to catch up over the next few weeks. This week I’m covering the top 10 Christian novels I read last year, in a post originally published at Australasian Christian Writers in December 2016. 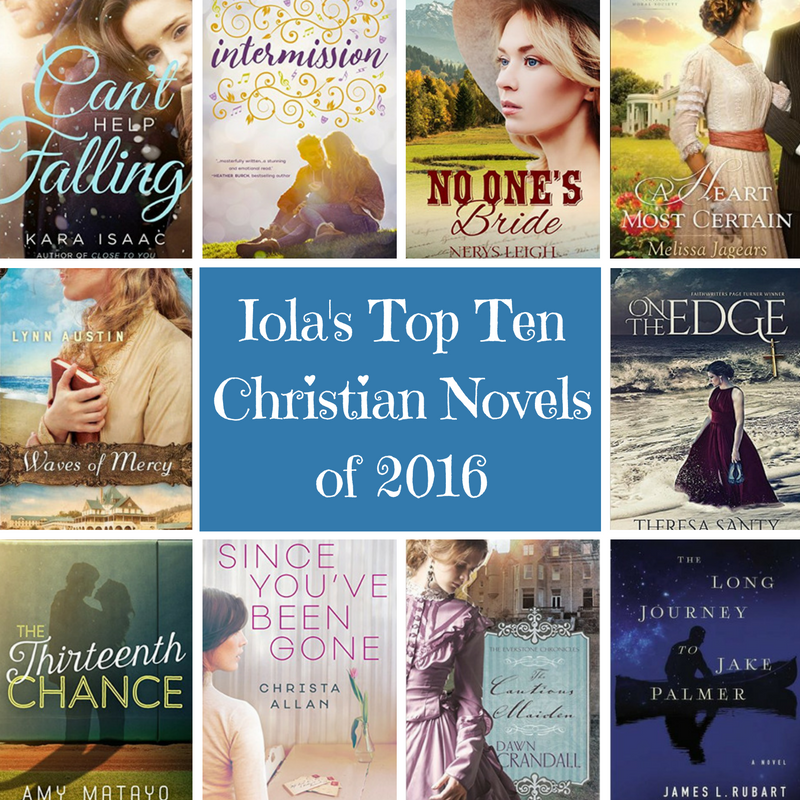 How many of my Top 10 Christian novels have you read? What did you think? Every year I write a post of the top ten novels I read, and every year I struggle. How to condense a year of reading into just ten books? In 2016, I decided the only way I could do it was to stick to novels published in 2016—cutting non-fiction and novellas. Since You’ve Been Gone starts with a twist on a cliché: a groom who doesn’t show up to the wedding, and a bride-to-be who is left to work out why. The obvious is soon discovered (he’s dead in a car wreck), but that doesn’t answer the important questions … Click here to read my review. An excellent dual timeline story from Lynn Austin, showing the difficulties faced by early American settlers, and their determination to succeed. And their faith. Click here to read my review. This is the fourth novel in The Everstone Chronicles, and it’s as good as the rest. Don’t worry—you don’t have to read them all. But you’ll want to. Excellent historical romantic suspense. Click here to read my review. 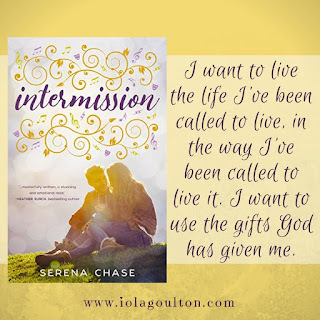 Intermission isn’t Serena Chase’s first novel, but it’s the first one I’ve read—an excellent Young Adult novel with some valuable lessons about God and obedience. Click here to read my review. Kiwi author Kara Isaac has actually released two books this year: Close to You, and Can’t Help Falling. While I’ve read and enjoyed both, Can’t Help Falling is definitely my favourite. Click here to read my review. A Heart Most Certain looks like a typical romance novel set in the American West in the late 1900’s—a sweet romance between two almost-perfect characters. Bland, predictable. But it’s anything but, and that’s what makes it so good. Click here to read my review. I love a good mail order bride story, and this one was excellent. Even better, it’s the start of a series and I’m already holding the date to review book two. Click here to read my review. Everyone has been telling me I need to read Amy Matayo’s work. I finally did, and everyone was right. She’s brilliant—real characters with real strengths and failings. I’ll certainly be reading more. Click here to read my review. No, I didn’t include this simply to include a token male author (although I do read a lot more female authors than male). 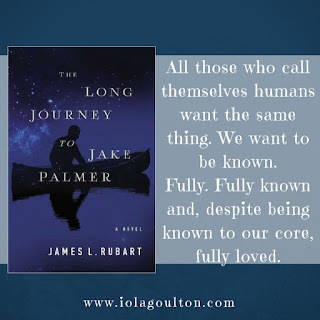 James L Rubart is an excellent writer of almost-speculative fiction. I say ‘almost’ because we serve a God of miracles, so who is to say these things couldn’t happen? Click here to read my review. On the Edge won the FaithWriters 2013 Page Turner Contest … and it certainly was a page turner. I’ll be watching for more from this debut author. Click here to read my review. Although my choices are a mix of contemporary and historical, American authors and authors from England and New Zealand, they all have one thing in common. No, they’re not all romance novels (although yes, most are). No, the one thing they all have in common is flawed characters doing their best to become better people. Just like we all do in real life.